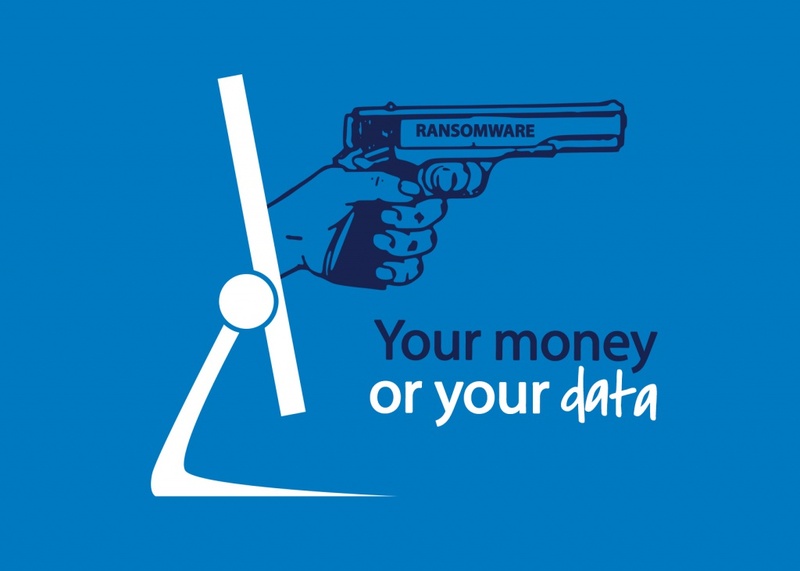 Ransomware is one of the bluntest and most malicious forms of computer virus. It shoves itself unavoidably right in your face. Hackers attempting to steal your data go out of their way to operate quietly, stealthily, and under the radar. A lot of viruses may already be hidden within your computer system. But there’s another kind of cyber-attack that makes its presence known – on purpose. It sneaks into your network and takes control your files, holding them for ransom. According to cybersecurity experts, ransomware attacks are becoming more sophisticated. Ransomware works by holding your entire computer hostage or blocking access to your files by encrypting them. Once infected, a user will typically receive a message stating that they must pay a certain amount of money, usually over $500, to receive the key that will decrypt their data. There are some particularly vicious forms of ransomware that will attempt to encrypt files on computers across an entire network, rather than just individual computers. These may also seek and delete back-up files. Phishing emails are the primary way ransomware is delivered to your computer. These are emails from an unknown sender which prompt recipients to open an attachment, and doing so will cause the ransomware to be installed. Clicking on suspicious or unfamiliar links can also prompt ransomware to be installed. Paying cyber criminals to recover your data is not recommended as a course of action. This only fuels the hackers’ means to continue developing more advanced and sophisticated ways to deliver that ransomware to your computer. What’s more, there’s never a guarantee that the hackers will give you the decryption key to unlock your data after you pay them. The cyber criminals may also target your data again, asking for more money because they know you will pay. If your computer is infected with ransomware, you should update your system and restore the effected files from back-up. You should change your passwords and usernames used on the infected computer(s), ensuring a strong password is chosen. It is also wise to also seek technical advice from a professional. An astonishing number of ransomware victims still choose to pay the ransom. In many cases people to not have recent back-ups of their computer files stored on an external drive. Unfortunately paying the ransom is then the only way to regain access to their files. If you don’t have a back-up and you don’t have protection, you are gambling. Never open email attachments from people you don’t know. Phishing emails are the most common way that computers become infected with ransomware. Keep all software on your computer and portable devices up-to-date. This ensures any vulnerabilities are always patched. When backing-up your data, use a solution that is not connected to your network and is completely offline. An external hard drive is strongly recommended for this. If your back-up files are on an external device connected to the network, the hackers may be able to also infect it with ransomware.